Be on the lookout for the Southie Safe Street Ambassadors out and about on Tuesday delivering a very important letter to the Southie business community! You’ll probably notice them by their bright yellow “Drive Slow” t-shirt they’ll be sporting! Give a honk or a thumbs up to show your support! We are trying to come up with the safest and most efficient way to celebrate Halloween on Broadway. We cannot express to you how grateful we are for what you do for the families of our great town. Which is why we want to be sure that you are fully involved and informed in what we are trying to plan. There have been several ideas proposed, the one that we feel would be the least logistical nightmare for BPD and the MBTA and still safe and smart for the trick or treating families would be one that sees parked cars cleared from east broadway between I St & L St. We are asking for permits to have no parking from 2pm-7pm on this stretch of east broadway which would allow for the sidewalks to expand out into the parking lane. We would ask BPD to provide barriers along this route. We are reaching out to you, the business owners who make trick or treating on Broadway a possibility, to get feedback on this proposal. The last thing we want is for this to negatively affect your business during this time. Trick or Treating on Broadway takes place East and West Broadway on Wednesday, October 31st from 4pm-6pm. 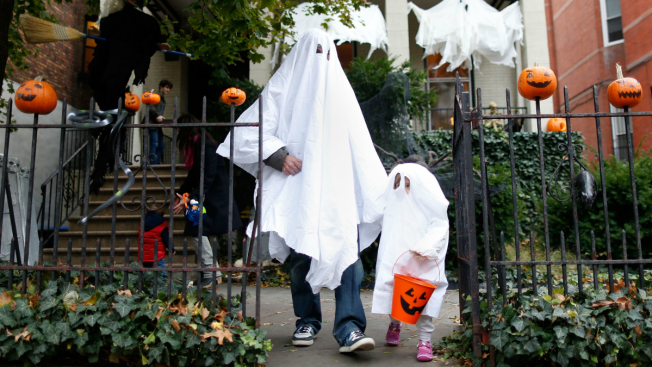 The post Southie Safe Streets:Trick or Treating on Broadway appeared first on Caught In Southie.